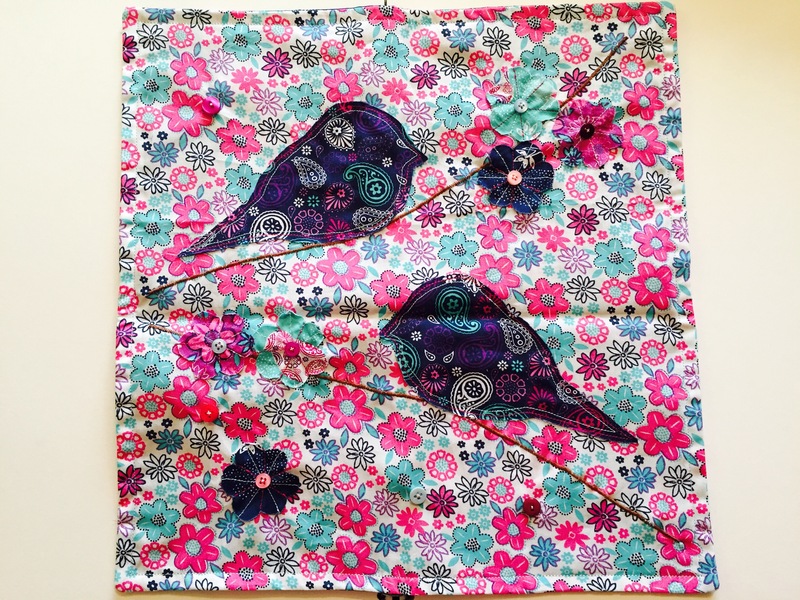 I completed this sewing tutorial for The Craft Cotton Company using their lovely Paisley Bird fabric range. I love the bright colours and the bird detail of these fabrics, they are sure to brighten up any day. < From frogs to pigs, these crochet hooded blankets are starting to multiply!